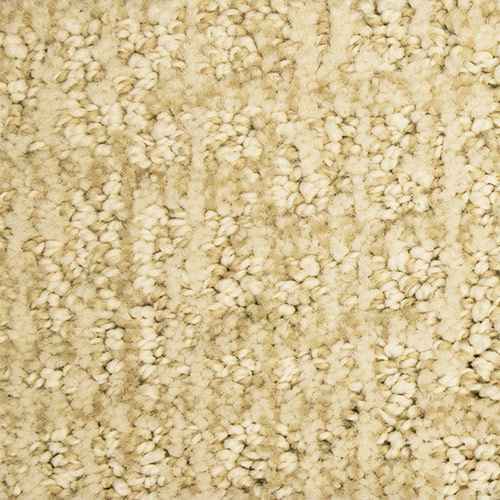 Aspects residential carpet from Dixie Home. 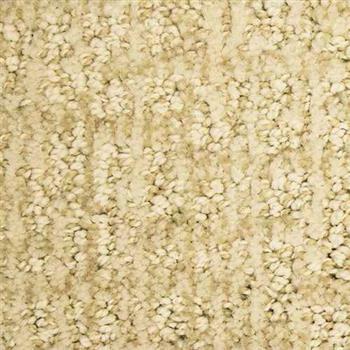 It's patterned carpet that is made of 100% Stainmaster Luxerell BCF Nylon Type 6,6. Aspects offers outstanding, fade resistance, superlative stain resistance and excellent colorfastness. Available in 24 colors as shown. Warranty : tainmaster Limited Warranty: Lifetime Stain Resistance, Lifetime Soil Resistance. 20 Year Texture Retention, 20 Year Abrasive Wear. Lifetime Anti-Static. Pattern Repeat : 24" x 18"